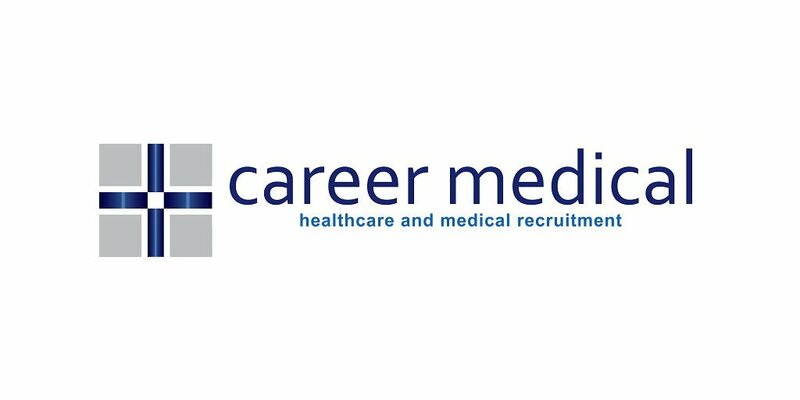 Career Medical is currently seeking a Locum: Radiologist Staff Specialist for a leading hospital in QLD. If you are interested in this opportunity, please respond to this and provide the documentation listed below as this is mandatory for us to provide when submitting candidates. Provide Either Current Passport or Birth Certificate + Australian Drivers Licence or Australian Student Photo ID Card or Proof of Age Card. Provide Two Australian Drivers Licence or Australian Student Photo ID Card or Proof of Age Card or Birth Certificate or Australian Citizen Certificate or Medicare Card or Utility Bill or Pension Concession Card or Health Care Card or Working With Children’s Check (Blue Card). If you are interested in this post or hearing about other current opportunities, please contact us on 02 8234 8989 or email jobs@careermedical.com.au– Hurry this position won’t last long!